CHICA opened In May of 2017 to rave reviews. 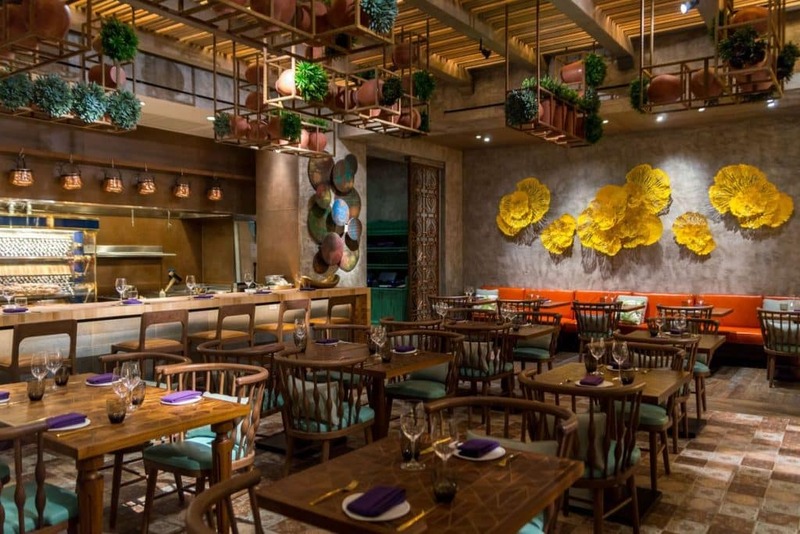 Located inside the Venetian Hotel in Las Vegas, the colorful vibe and vibrant flavors of Latin American cuisine greet guests. 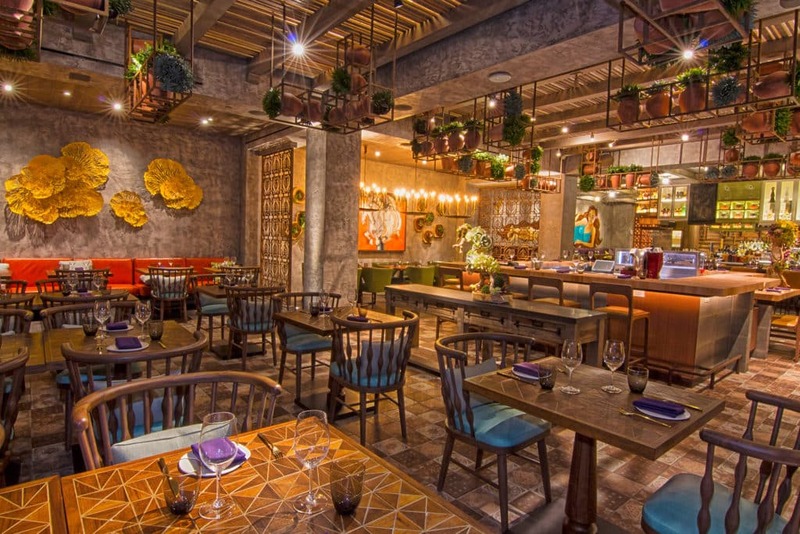 CHICA’s Menu was crafted by celebrity chef Lorena Garcia who’s classic interpretations of Latin cuisine offers guests an adventure in dining. 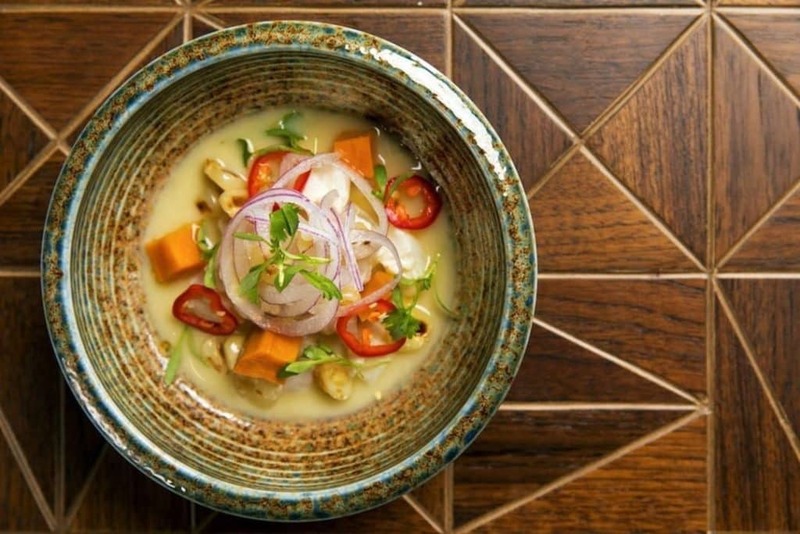 The robust flavors with influences from Venezuela, Peru, Brazil, Mexico And Argentina, among many others is what makes the restaurant stand apart. The decor is equally fabulous with custom handcrafted reclaimed teak wood tiles by Indoteak Design. The reclaimed teak is 100% FSC recycled and comes from old timbers reclaimed from 100-300 year old timbers from Indonesia. They are a wonderful alternative to solid wood and ceramic tables that must be seen to believe. Chica- located in the Venetian Hotel in Las Vegas. 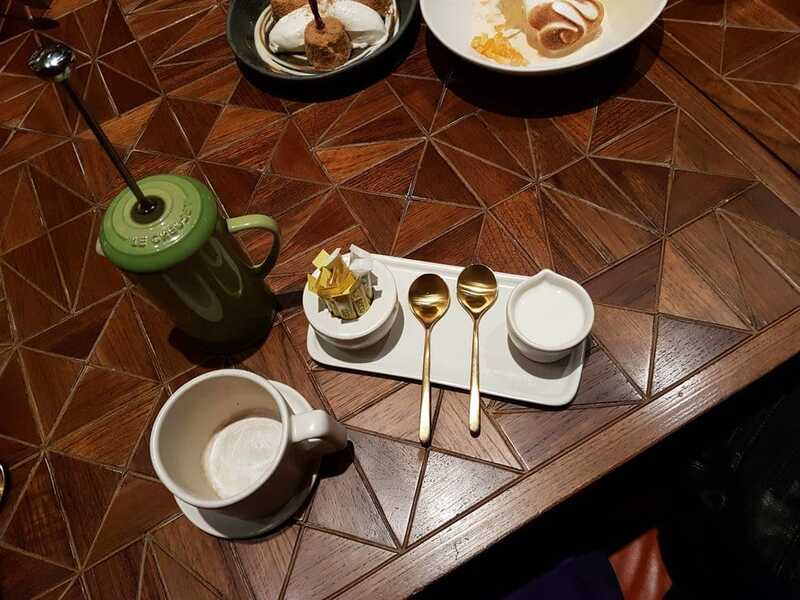 Las Vegas online reviewer: Eater, called Chica “the most-anticipated Las Vegas restaurant set to debut in spring of 2017,” and it’s open daily for lunch, dinner, and weekend brunch. Multiple private dining areas will offer group space to enjoy a variety of events, from cocktail parties to large seated dinners. Colors, smells, flavors and vibe. Chica LAs Vegas is a culinary experience of the senses. The colorful decor matches the amazing food served in the Venetians most popular new restaurant. IndoTeak’s Cinta™ Collection. The word “Cinta” in Indonesian means “love”—the perfect word to describe how we feel about this new line. Created by Designer,Erin Adams for IndoTeak Design, Cinta™ is a groundbreaking tile and mosaic collection that fuses the freshness of contemporary design with the rich timelessness of FSC Recycled 100%, reclaimed teak. The featured style used for the custom tabels at Chica in the Venetian was the “Amy” style in natural resin. Open Daily For Breakfast, Lunch, Dinner And Weekend Brunch.